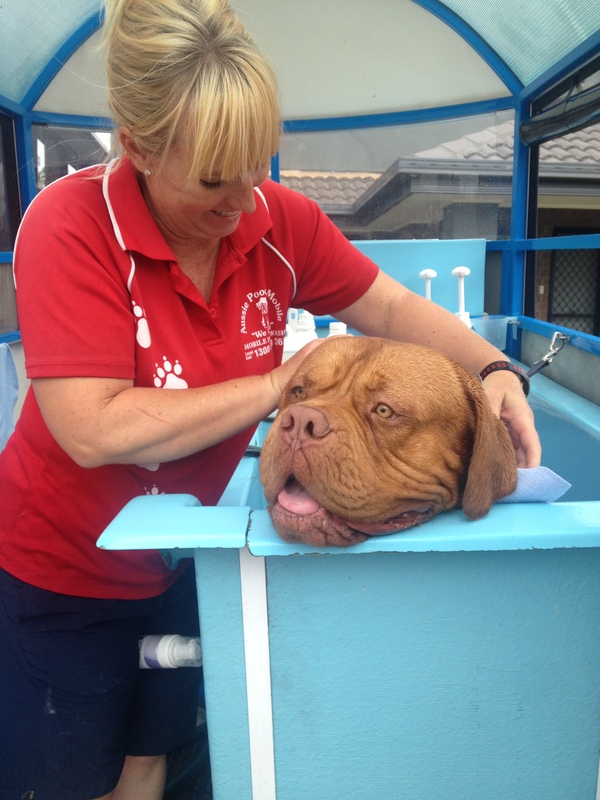 Aussie Pooch Mobile Dog Wash has been caring for the family dog since 1991. Your local operator will wash & groom your dog like it is their own, at the convenience of your home. They provide a convenient, affordable, reliable and efficient mobile dog wash and grooming service to maintain and achieve your pet's best well being, offering advice on caring for your beloved dog: pet nutrition, worming, flea and tick products, medicated dog wash and much more. Contact us today for a clean, flea free & smelling great dog... Or It's FREE!